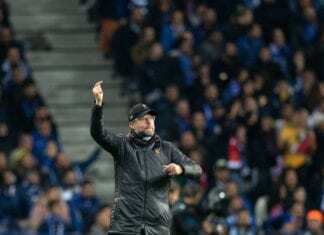 English side Liverpool have made their first signing of the transfer window but this time it is a deal considered to be for the future. According to ESPN FC via The Mirror, Liverpool have completed a move for 16-year-old French defender Billy Koumetio after a successful trial period. The youngster has been with Liverpool under-17s since November and has been impressive in quite a few friendlies played since then. Koumetio had previously played for French second division side US Orleans, where he joined from Lyon after an impressive string of performances. 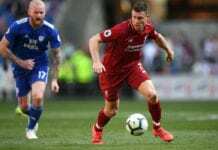 The Liverpool footballer will not watch the game between the two Manchester teams, but he hopes the Red Devils can win to help the Reds lift the title. Koumetio will start his Liverpool career in their under-16s squad and aim to work his way through the ranks to eventually reach Jurgen Klopp’s first team. 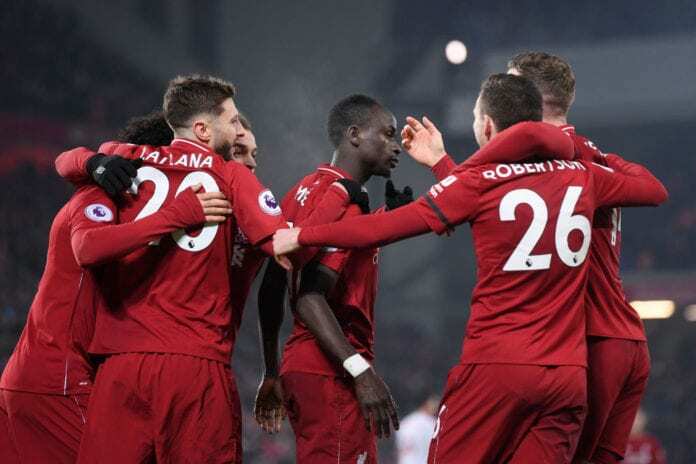 Liverpool are currently leading the English Premier league table with four points ahead of closest rivals Manchester City. They face Bayern Munich in next month’s UEFA Champions League round of 16 encounters. 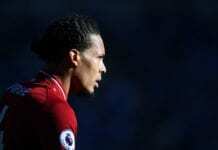 Quiz: How much do you know about Virgil van Dijk?